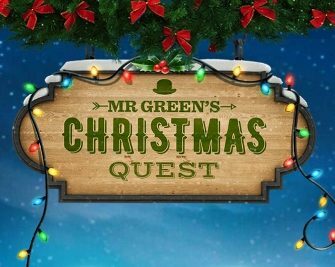 Mr. Green – €1Mio Christmas Quest / Day 9! Play for Live Blackjack rewards! 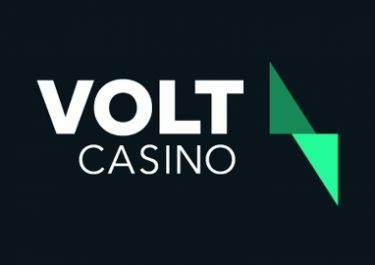 Extra Day for LIVE Blackjack enthusiasts! 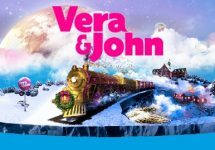 Day 9 of Mr. Green’s festive campaign is reserved for Live table players. 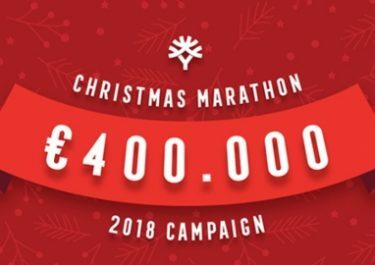 Santa has hidden Gold Cards in the card shoes on Mr. Green’s exclusive Live Blackjack tables and every player getting dealt one can look forward to a generous cash reward. Check back tomorrow for Sunday festive treat at Mr. Green. 25th November 2017: Deal Me In! 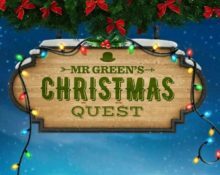 Santa has lost 40 of Mr Green’s Gold Cards worth €50 each on today’s Mr Green LIVE Exclusive Blackjack tables by Evolution Gaming. Help Santa get them back by drawing a Gold Card between noon and midnight today to collect a €50 reward. The card are added into card shoes throughout the active period, however, players betting behind are not eligible. All prizes will be added in cash within 72 hours.